"Pioneering the cannabis industry with the intention of redefining the perception surrounding this unchartered territory, by providing a sanctuary that begins with the kindness, professionalism and knowledge of our employees, that mirrors that of our patrons and community." 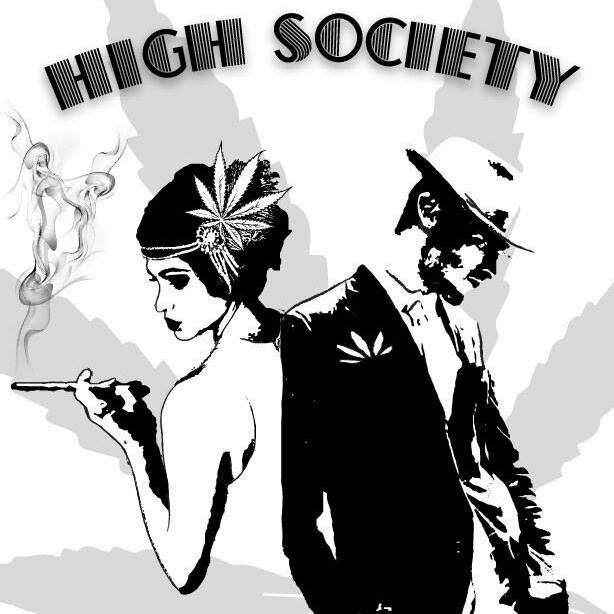 High Society is made up by an impressive group of people with diverse backgrounds who share a common goal: to offer a recreational marijuana store that will redefine the perception of marijuana through education, professionalism and above all, kindness. Not just for the benefit of our store, but for the entire cannabis industry. We have the compassion and drive that it takes to make this come to fruition. The quality of our products will exceed your "highest" hopes! We purchase our products from top-notch producers that have mastered the art marijuana horticulture. AWSOME STORE !!! Voted best Rec Shop In Skagit County 2016! For a good reason. Always has what we want, and if they dont then i ask Phil and he gets what we need for us so we dont ever have to go anywhere else !! THANKS HIGH SOCIETY !! Others whome are calling themselfs " High Society " are a cheat, they arnt THE SAME High Society I know in Skagit County. Keep It up crew.